Because you are restoring the captured moments of your history for future generations. 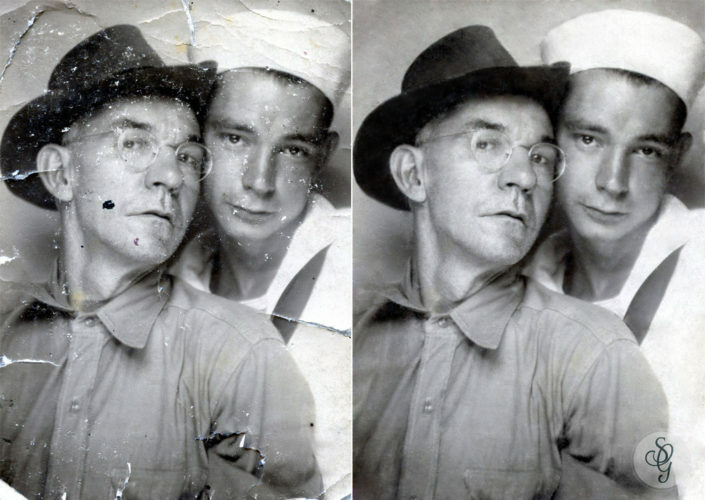 If you have a collection of old photos tucked away in boxes that are slowly deteriorating, those captured moments in time are fading away. 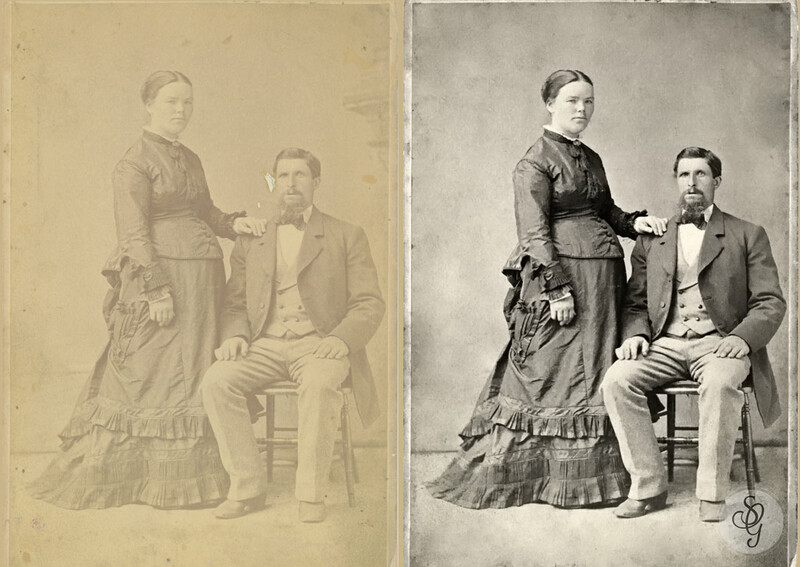 Having your photos restored, will give your children, grandchildren and great grandchildren a visual insight into their family history. 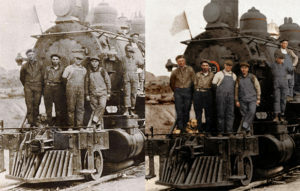 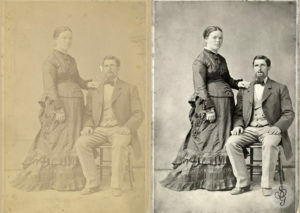 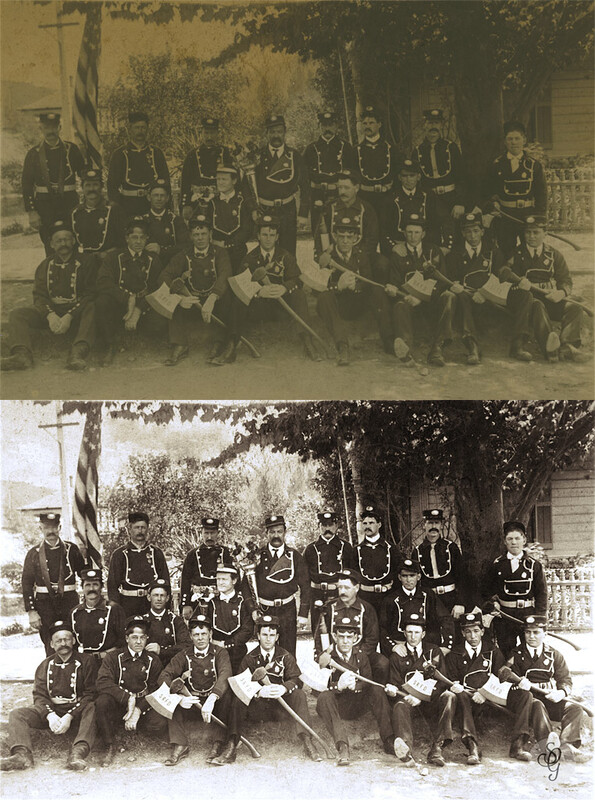 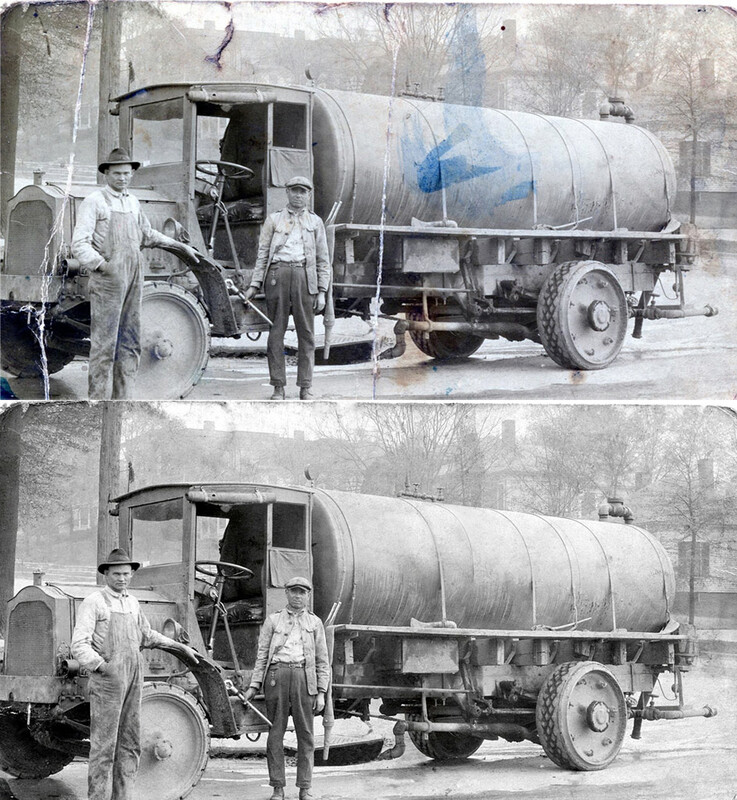 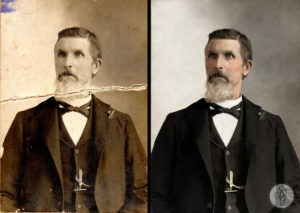 Here are a few photos showing before and after restoration.